Henry Jenkins, Co-Director of the MIT Comparative Media Studies presents the contents of his blog with this map/start page. 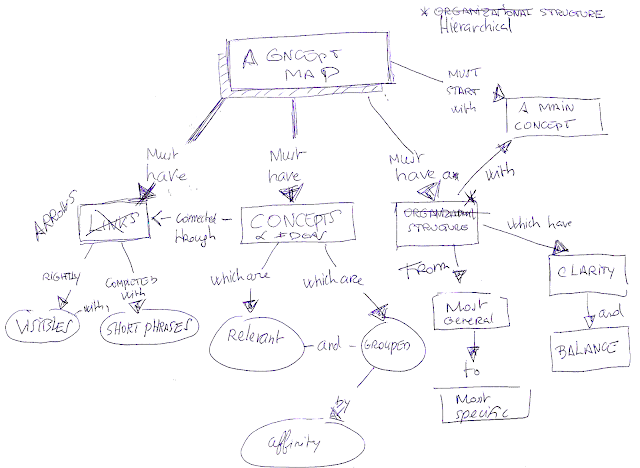 It's not usual to find Mindmaps on blog's start pages. Thanks Henry for your comment.